Vivo has officially teased the launch of the smartphone that further confirms two key features — it will have a fourth-generation under-display fingerprint scanner and a ‘Waterdrop’ notch design. 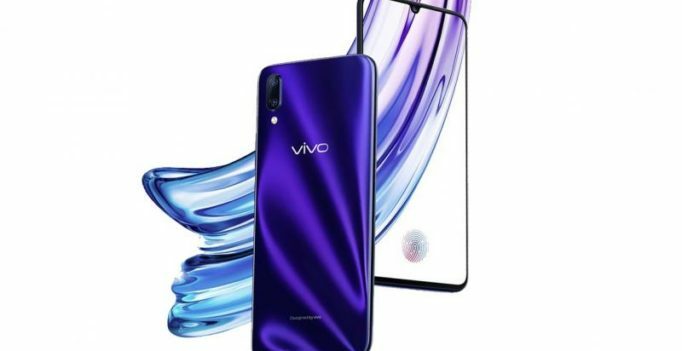 While Vivo is all set to take the wraps off its latest smartphone — the Vivo V11 Pro in India, the same day, the company will launch the sequel to the Vivo X21 (which is barely few months old) in China on September 6. Vivo has officially teased the launch of the smartphone that further confirms two key features — it will have a fourth-generation under-display fingerprint scanner and a ‘Waterdrop’ notch design. 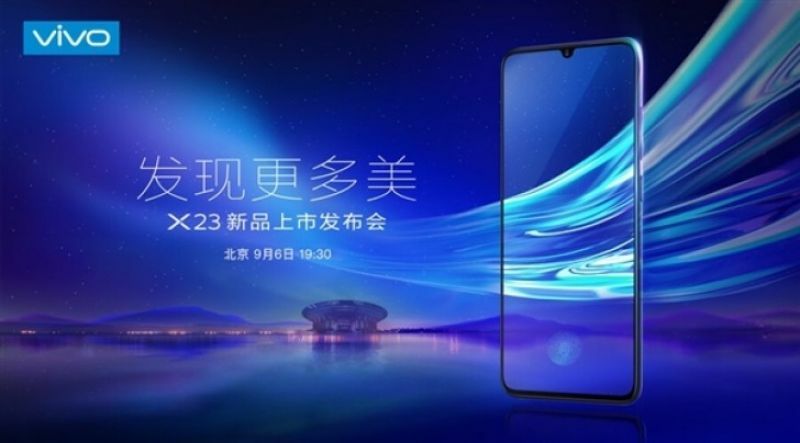 Dubbed the Vivo X23, the upcoming device has already been leaked numerous times in the past few weeks. As per the rumours and leaks, the device would sport a ‘waterdrop’ style notched display with 91.2 per cent screen-to-body ratio and the dual rear camera setup will have a super wide-angle camera. Additionally, the cameras are said to be backed by Artificial Intelligence (AI) for enhanced photography. 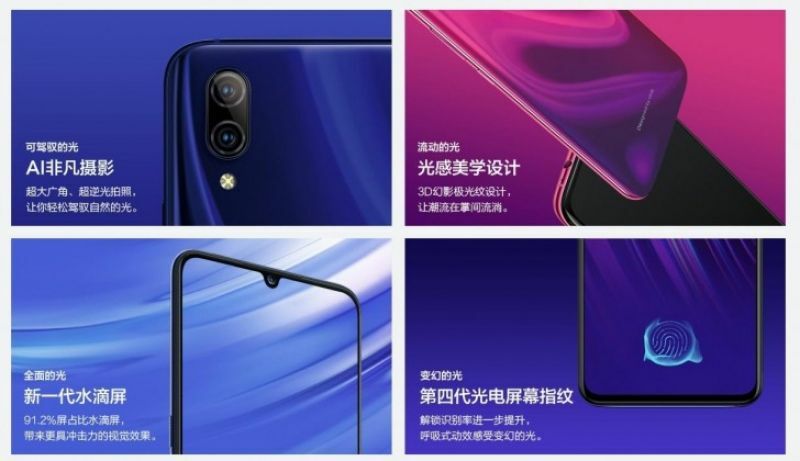 The successor to X21 will also come with a 3D face recognition feature similar to that on Mi 8 Explorer Edition. The X23 would feature a 6.4-inch FHD+ display with a 19.5:9 aspect ratio. According to a Geekbench listing, the device would come with a Snapdragon 710 chipset, paired with up to 8GB RAM although some reports suggest that the handset would run on a Snapdragon 670 SoC, clubbed with 6GB RAM. In terms of optics, the smartphone is likely to feature a 12MP+5MP dual camera setup found on its current-generation high-end phones.